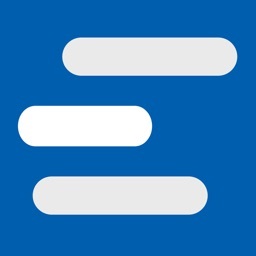 Earnin - Get Paid Today by Activehours Inc.
Budget upcoming expenses before payday and cash out $100 per day from your next paycheck interest free. No credit check. No monthly fee. Just tip what you think is fair and keep the community going! 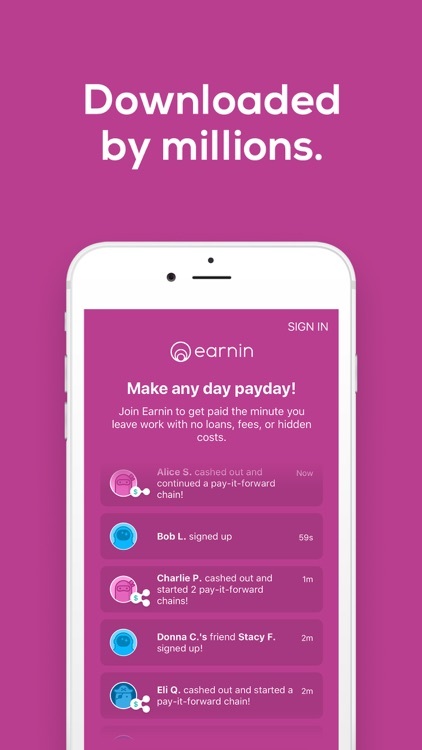 Earnin allows you to get paid as soon as you leave work instead of having to wait for payday. Just tell Earnin where you work, connect your bank, and that's it: you can start taking out up to $100 out of your own paycheck everyday. It is that simple, no social security number, credit check, or personal details required! No one should ever have to get a payday advance, payday loan, cash loan, cash advance, or a paycheck advance to access money that already belongs to them. Earnin is creating a new way to get your paycheck with no fees, no interest, and no hidden costs. So, how do we keep things running? Our users support the community by tipping what they think is fair and paying it forward to other people. The Earnin community works over 5,000,000 hours per week at over 50,000 employers across all 50 States! Every year, $1 trillion of the money earned by hourly workers in the US is held up in the pay cycle. While Americans wait for their pay, they turn to short-term credit products and end up paying over $100B in interest and fees. Why should people have to pay for money that belonged to them in the first place? 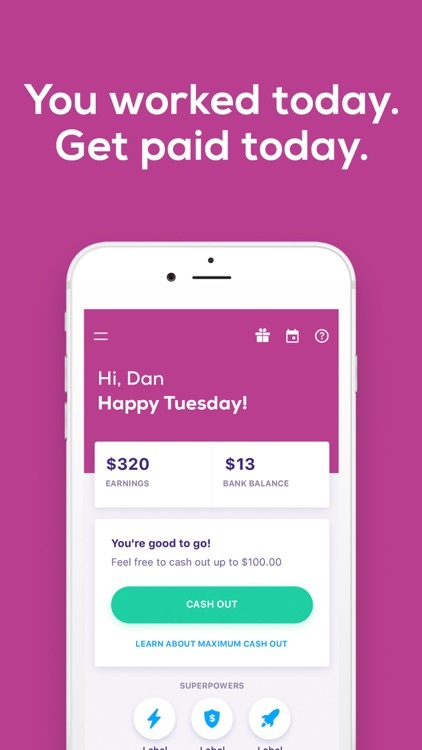 Launched in 2014, Earnin (formerly known as Activehours) is building a financial system that works for people — starting with the pay cycle. 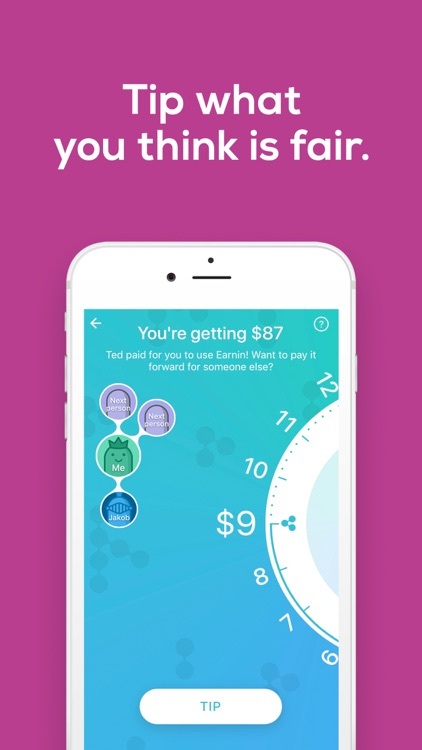 Earnin unlocks your pay by giving you access to the money you've already earned when you need it, right from your smartphone. YOU WORKED TODAY. YOU SHOULD GET PAID TODAY. Whether you’re avoiding overdrafts, dodging late fees, or just making sure you don’t miss out on activities with friends, you should always have access to the money you’ve earned. With the Earnin app, you can send your money to your checking account instantly whenever and wherever you are. Connect your bank, enter job info, and that’s it! You can get paid the minute you leave work. Just choose what portion of your paycheck you want to deposit in your bank account and cash out. When your paycheck arrives via direct deposit, we’ll debit back the amount you cashed out, and voila! Payday, your way. Plus, with Earnin, there are no fees and no interest. 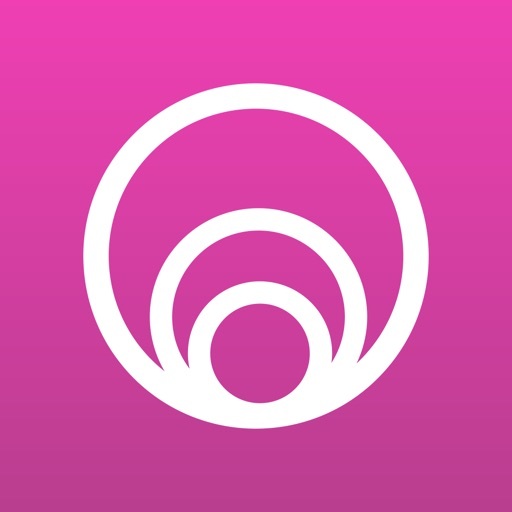 Tip what you think is fair to help keep the app going. We’re a group of people coming together to change the way people get their paychecks. 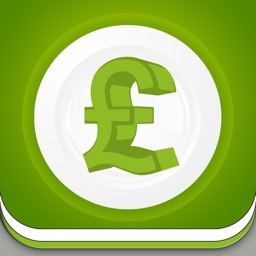 ►Balance Shield - Save yourself from overdraft fees! When your bank balance is low and Balance Shield is enabled, money from your upcoming paycheck deposits automatically. 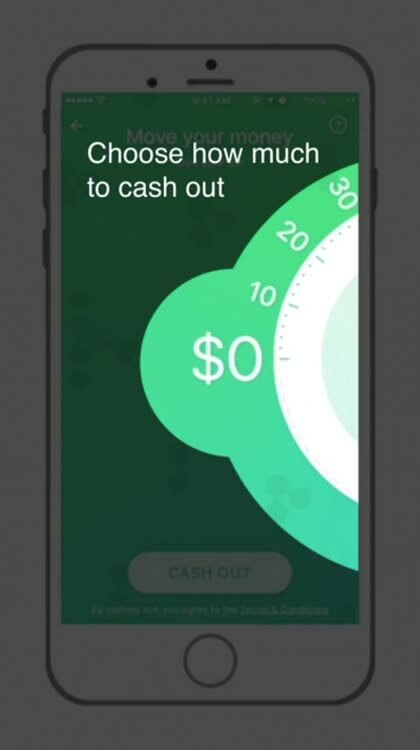 ►Lightning Speed - Connect your debit card, and we’ll be able to send your Cash Out instantly! ►Pay Booster - Earn more on every paycheck by getting Shop Your Way® points with every Cash Out. To use Earnin you must receive your paycheck via direct deposit to a checking account. Works with Wells Fargo, Bank of America, Capital One, and thousands more. Savings accounts and prepaid accounts are unsupported. 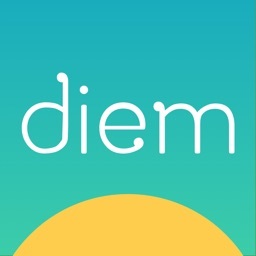 We don’t require timesheets or employer integrations. However, for people with timesheets, we’ve partnered with Brink, Tsheets, Nimble Schedule, When I Work, Deputy, and WebPunchClock to make your experience even easier. 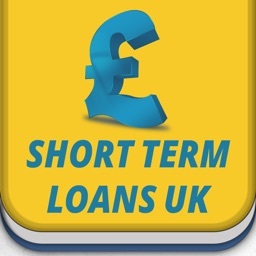 No more loans, interests, overdrafts and late fees. 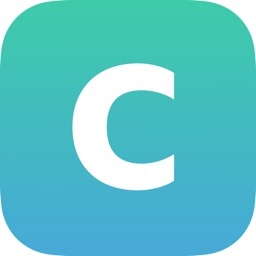 INSTALL Earnin NOW.